Already on 10 February 1922, the People’s Government of Mongolia signed a landmark resolution that brought a significant coal deposit in Nalaikh city under state control. 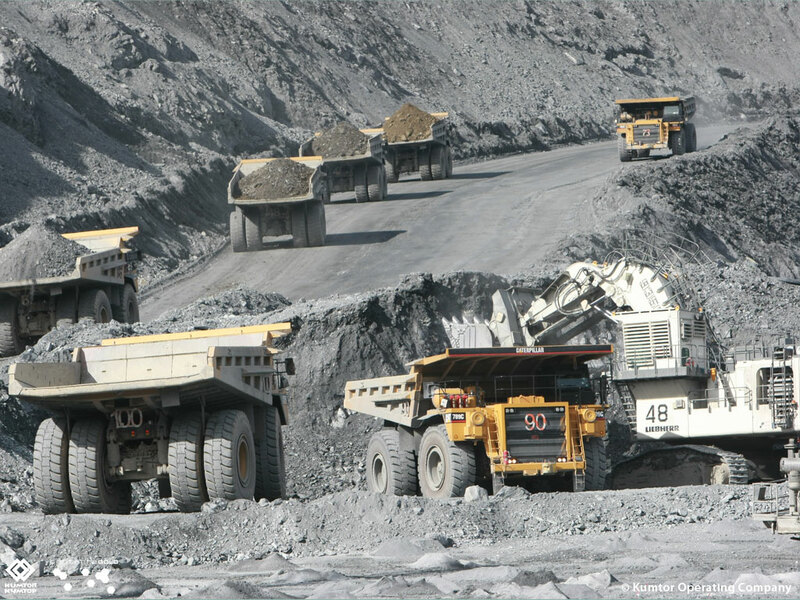 By the end of the year, exploration on the deposit was complete, ushering in what is today considered the birth of the mining sector in the country. 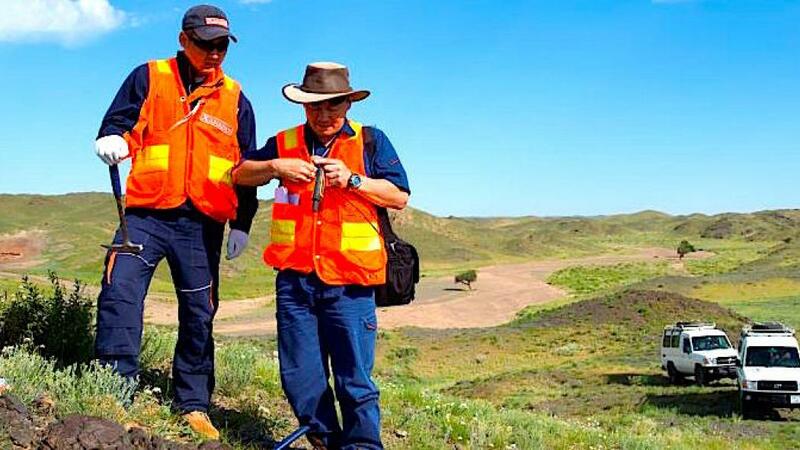 Xanadu Mines Ltd (ASX:XAM) has yielded high grade gold assays of up to 145g/t from recent trench sampling at the Stockwork Zone II discovery at its 90% owned Oyut Ulaan copper-gold project in Mongolia. 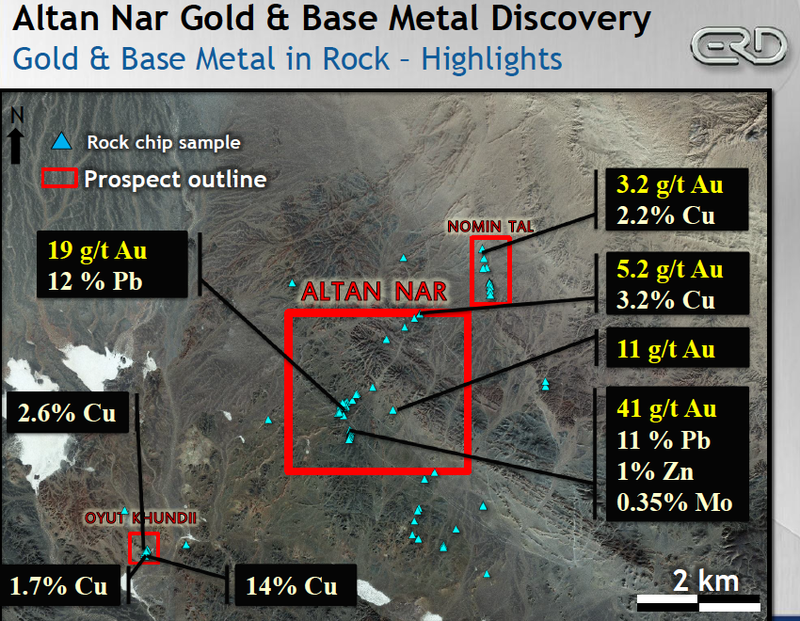 Canadian miner Centerra Gold (TSX:CG) can finally proceed with plans for developing its 1.6-million ounce Gatsuurt gold deposit near its Boroo Mine, Mongolia’s parliament ruled Thursday. 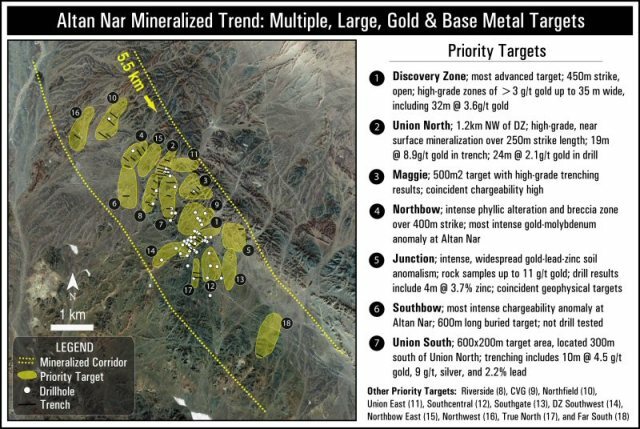 Erdene Resource Development Corp. (ERD) (“Erdene” or “Company”) is pleased to announce a significant discovery of a high-grade gold prospect, Bayan Khundii (Rich Valley), on its 100%-owned Khundii exploration license in southwest Mongolia, located 15 km south of the Company’s Altan Nar gold project. 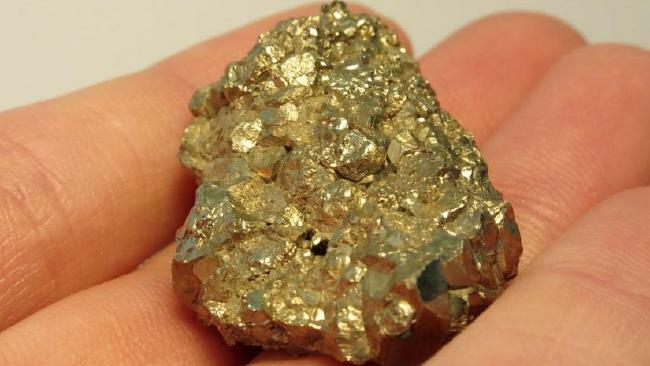 For the first time ever an artisanal and small-scale mining organization outside of South America has reached Fairmined Certification. 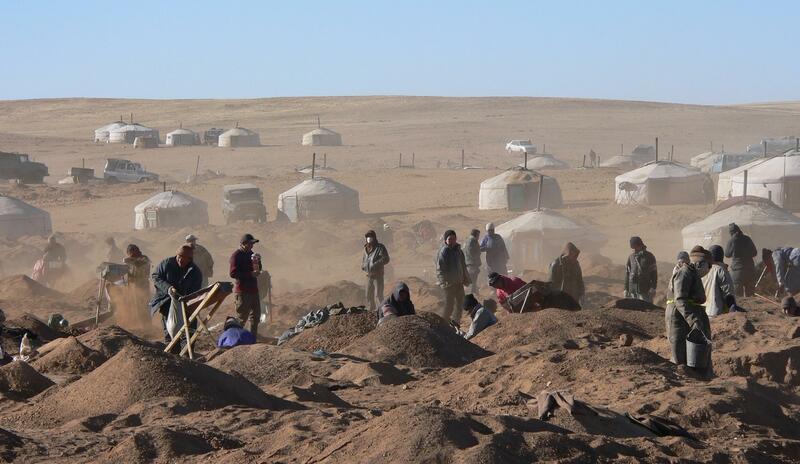 The Mongolian NGO XAMODX now joins the existing three Fairmined certified organizations. 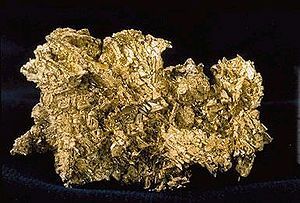 They are the only producer of Fairmined Ecological Gold, a special Fairmined label for Fairmined Gold produced without the use of mercury or cyanide. 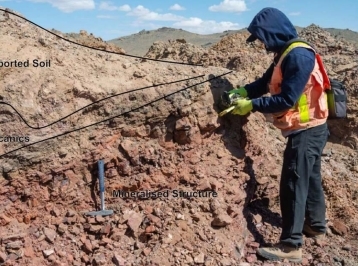 Canadian miner Centerra Gold (TSX:CG) said Friday that Mongolia’s lawmakers have taken a step that boosts the company’s plans for developing its 1.6-million ounce Gatsuurt gold deposit near its Boroo Mine. 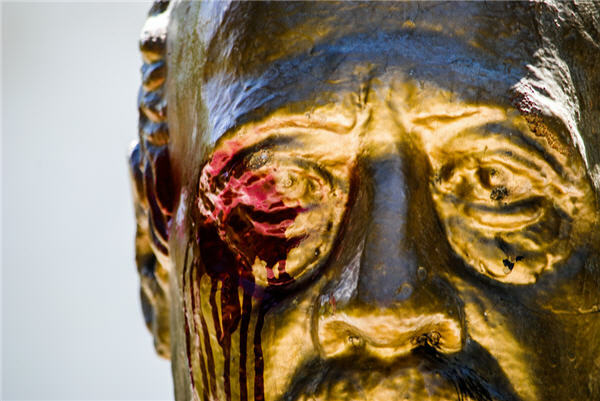 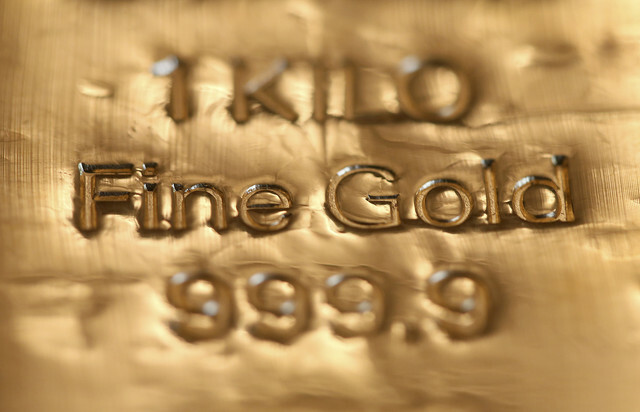 The gold price was battered on Friday by a quadruple shot – the end US economic stimulus, a record-setting surge in equities, further falls in the crude oil price and a rampant dollar. 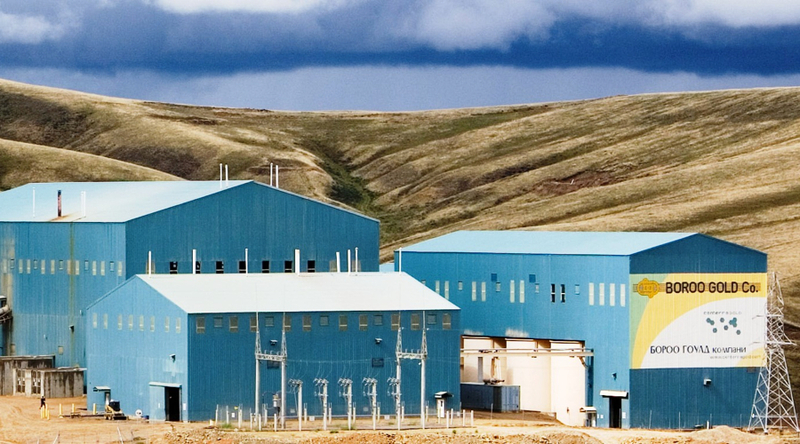 Centerra Gold Inc reported a deeper third-quarter loss on Wednesday, reflecting lower gold prices and the sale of fewer ounces of gold, the company said. 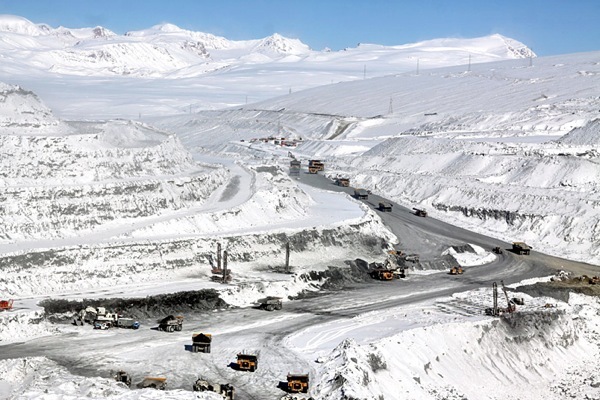 Centerra Gold Inc swung to a wider-than-expected loss in the second quarter, results showed on Tuesday, on the back of a lower gold price, higher share-based compensation for executives and a charge for inventory at its Kumtor mine in Kyrgyzstan. 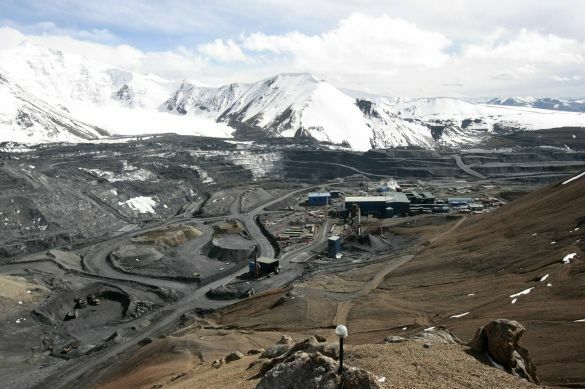 Canada’s Centerra Gold (TSX:CG) and the Kyrgyz Republic have finally reached a non-binding agreement over a joint venture to run the Asian country’s largest gold mine, Kumtor. 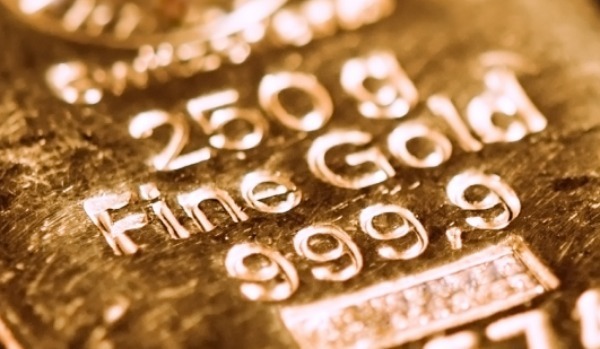 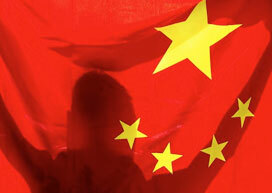 China’s voracious appetite for gold is growing beyond the heightened demand for jewellery and recent boost of its bullion reserves, with local miners increasingly snapping up gold mines overseas, reports The Wall Street Journal. 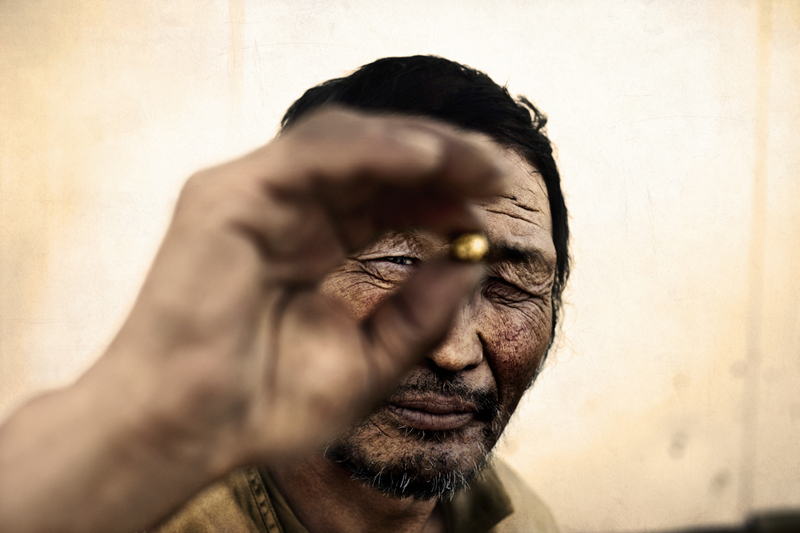 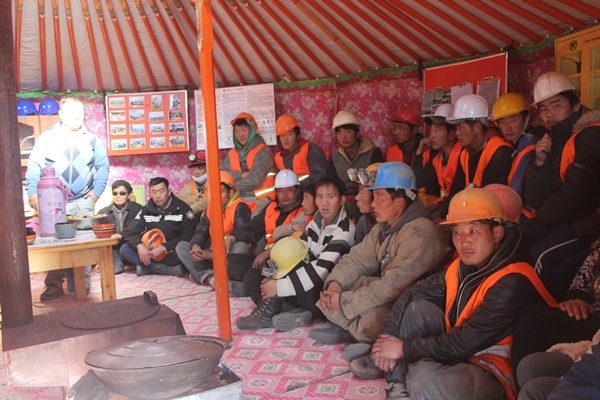 Ulaanbaatar, Mongolia – Behind the unassuming brick walls of a remote compound in Mongolia’s Mandal district lies what may be part of the solution to the pressing health challenge posed by the use of mercury in artisanal small-scale gold mining. 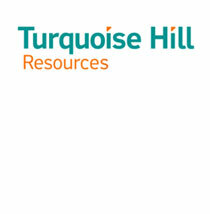 Turquoise Hill Resources Ltd said on Wednesday that it will sell its 50 percent stake in Altynalmas Gold for $300 million, as the miner looks to focus on the development of its massive Oyu Tolgoi copper-gold project in Mongolia. 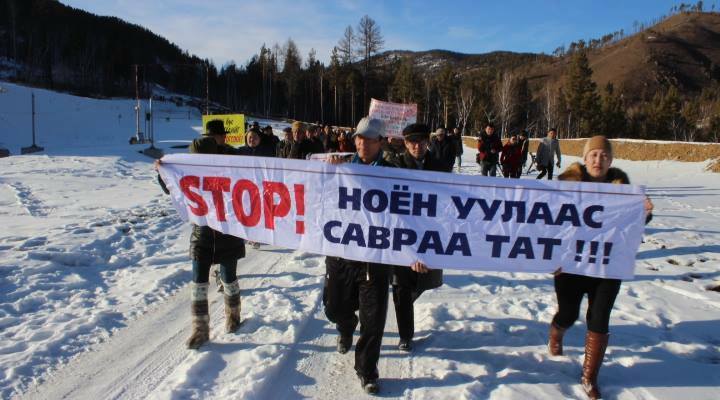 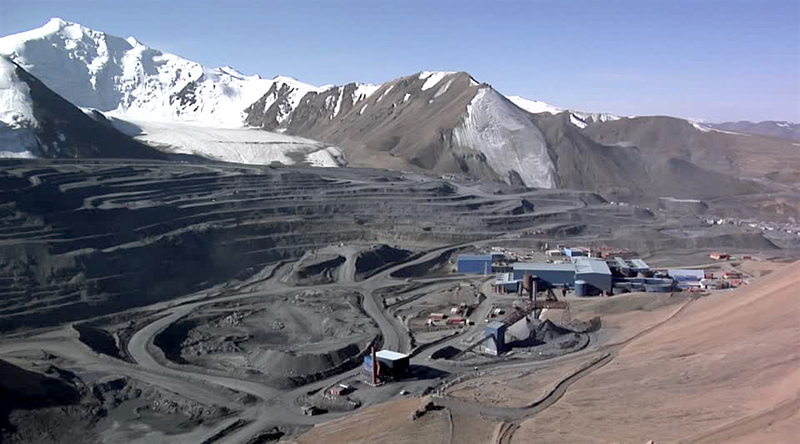 Canadian-miner Centerra Gold had reported a sharp decline in third-quarter gold production, as a seven-week shutdown of the mill at the company’s Kumtor mine, in Kyrgyzstan, and lower grades processed impacted on the company’s production. 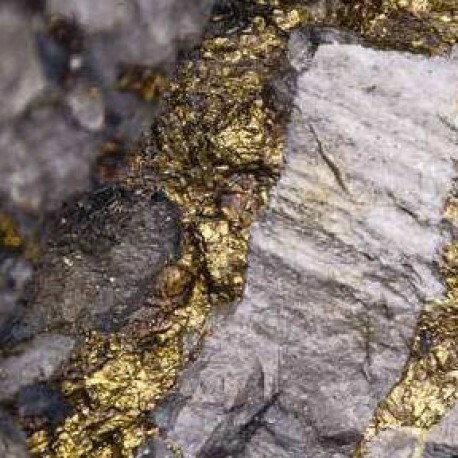 A recent drop in the share price for Entrée Gold, Inc., has been labeled “disappointing,” but the Canadian mining exploration company working in Mason Valley says it does not feel that decline reflects the underlying value of either of its two main projects, including the Ann Mason Project. 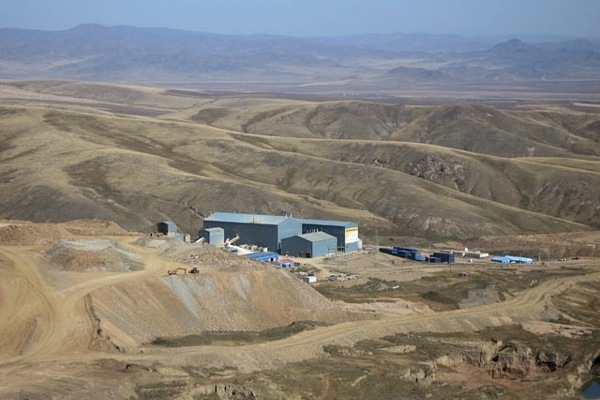 Mongolia on Wednesday gave regulatory approval to Toronto-listed Centerra Gold for its mine plan to restart using the heap leach facility at its Boroo mine.